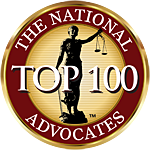 Auto Accident Lawyer Article: "How to Reduce Auto Accidents"
This Auto Accident Article was authored by Emery Ledger . 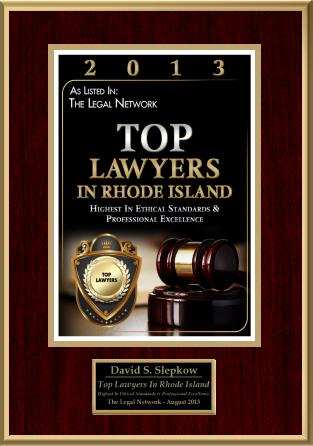 This Car Accident Article was reviewed by Rhode Island Auto Accident Lawyer, David Slepkow 401-437-1100. Road carnage claims many lives today. Millions of lives are lost on the road each year because of ignorance and avoidable mistakes. However, this does not have to be so for you. Auto accidents can greatly be reduced by considering a few factors before setting off and while on the road. The condition of the vehicle should be every driver’s priority before setting off. Check whether the breaks are working, the fuel gauge is fine as well as the physical condition of the vehicle which include the wing mirrors and wheel nuts. This will help avoid accidents caused by minor factors like poor wing mirror view or poor breaks. Secondly, the only reason you are a driver is because you went to a driving school. This means that you know the different types of road signs and their meaning. In whatever you do, no matter how axiomatic the situation looks, never at one time ignore a road sign. These are the tools which help us avert auto accidents since they are posted by people who know the area better than you do. Most of the auto accidents today are caused by the untrained drivers. This does not always mean that they are directly involved. In most cases, some unqualified drivers use the wrong lanes or ignore major road signs. Their doing this leads to obstructions to other drivers who end up in accidents. It is therefore very important that people get a driving license to help reduce this problem. Moreover, parents should never give off their vehicle to their teenagers who have no driving license; they will lead to fatal road obstructions. 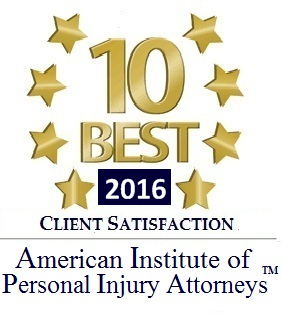 Burn injuries are a common occurrence today in auto accidents and some have proven to be fatal. You should therefore be very careful when attending to the minor issues with your engine because they can easily complicate your life. To avoid getting burn injuries, you should always have a protective gear such as gloves and gas masks when dealing with a hot engine. This will go a long way in safeguarding your safety. On the government side now, they should see to it that the roads are fitted with the necessary road signs and that they are in good condition. This will help reduce the number of accidents caused by unanticipated conditions such as bumps or portholes. We should therefore advocate for these changes in order to reduce the auto accidents. Finally, it has been said over and over again, do not drink and drive. Basically, this is the main cause of auto accidents which has been taken for a cliché. You should never get behind your steer wheel if you are not sober. If you must drink, either take a cab or have somebody to drive you home. Driving responsibly is the only key to help us avert the many auto accidents and burn injuries.